This workshop, combining practical and research based elements, is designed to enrich the artistic journey of each participant (artist, teacher and/ or director). 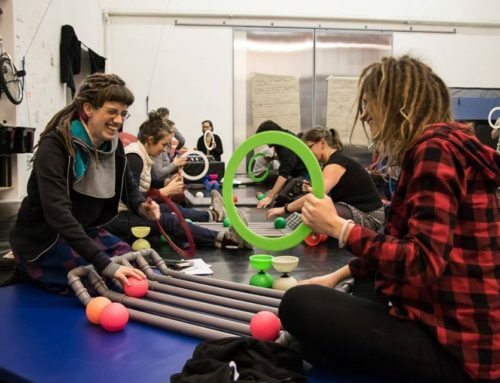 The workshop is designed for people who already have a technical base in the circus arts and who desire to push into a deeper level of creative expression and/ or teaching. How do you create a performance where every moment is physicalized? How do you get away from presenting a “theatre show” with “circus elements”, but instead create a perfectly fused piece of work where everything that happens on stage drives from the physical? 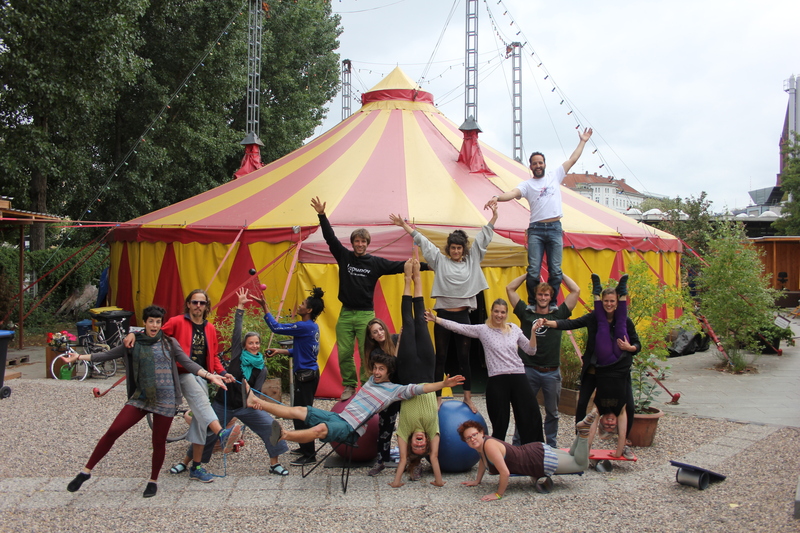 How do you use the skills of a circus artist to tell a story? 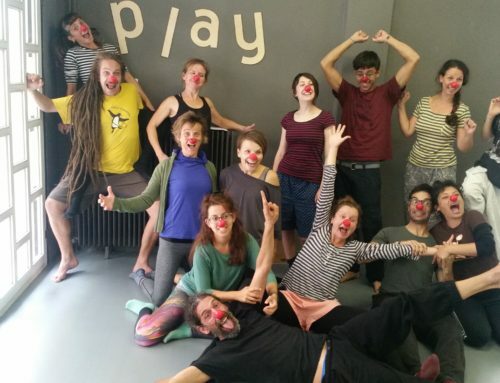 How do you continue the use of character when performing your “circus act”? 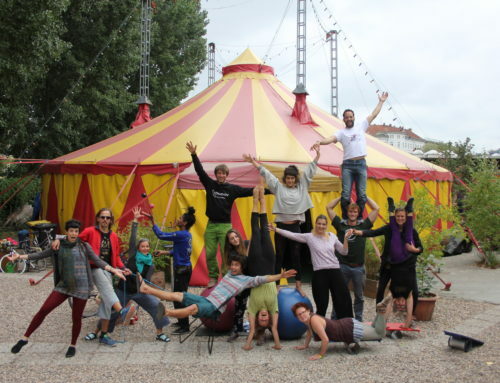 How do we take our skills as circus practitioners and tell a conclusive story- do we only use the skills that continue the story not just “show off” everything we can do? Or is it ok to sometimes do something simply “because you can”? If so, how do you fuse these ideas? 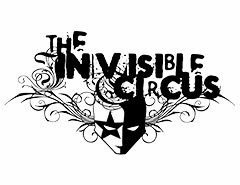 How do we keep the “wow” factor of circus that keeps the audience engaged whilst still portraying the overall message? 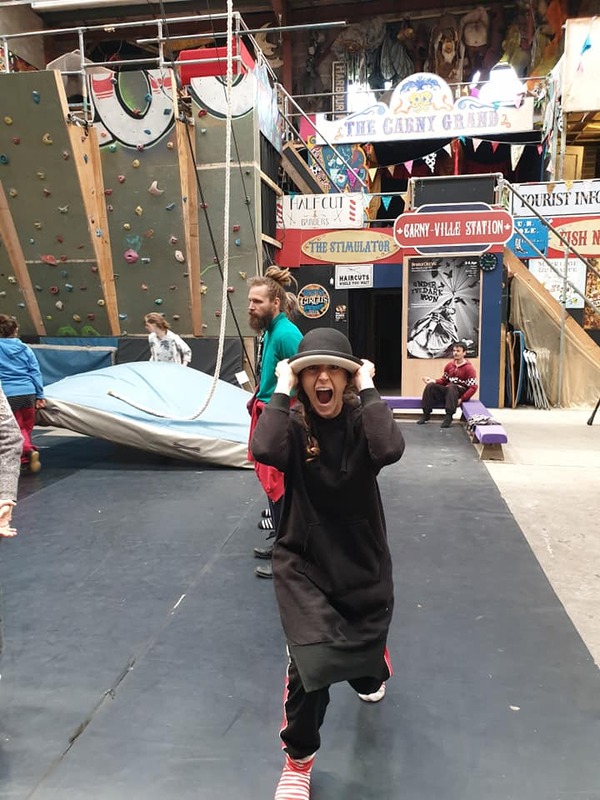 How do we keep the circus artist inside happy that they are being used to their full potential, whilst staying true to the show? 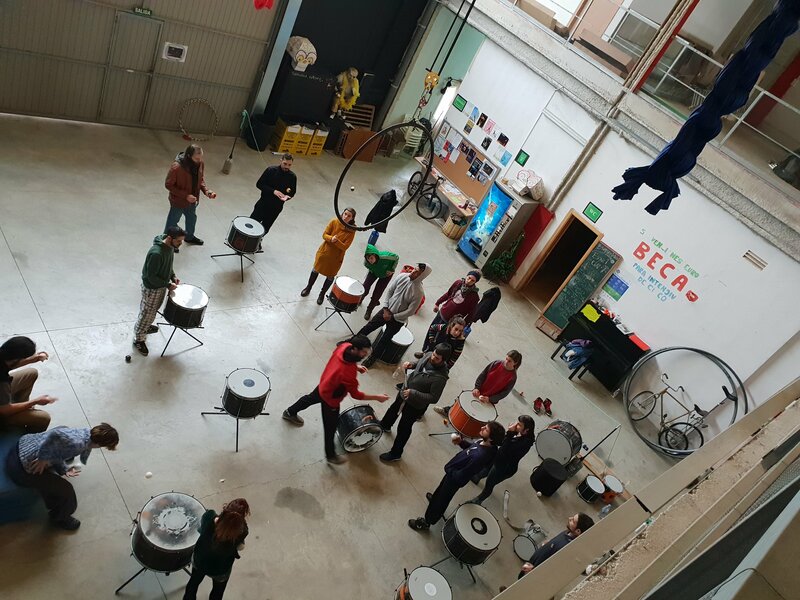 The workshop unfolds in two parts, first focusing on practical exercises and then following up with theory, analysis and discussion. This will take place in an atmosphere that favours dialogue and sharing. 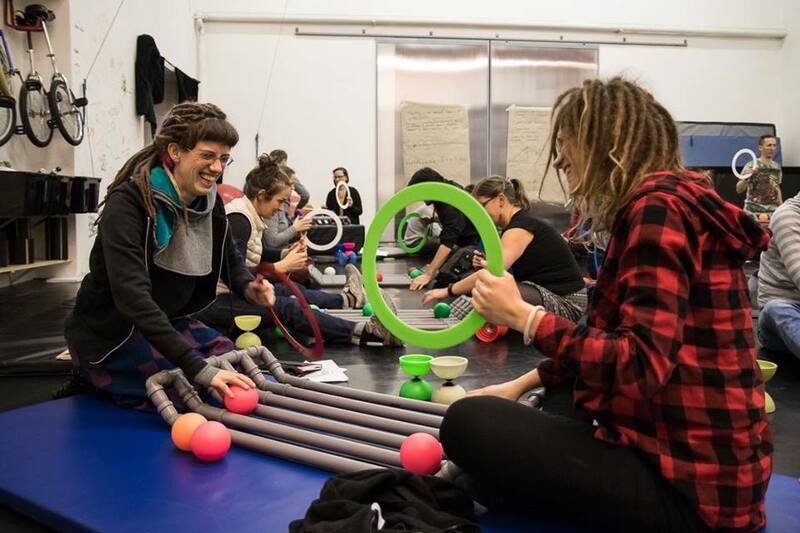 A playful approach to these exercises is essential to foster open mindedness and to get participants out of their heads and into the work. 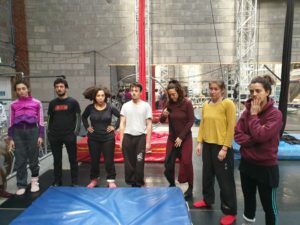 All of this will be completed by the theoretical input of the workshop leader: technical, theoretical and artistic content on the practice of contemporary circus (theatricality in circus, stage energies, stage presence, awareness of the moment, physical/ corporeal tools for artistic expression). This will also happen in an atmosphere of dialogue and sharing. The notions of “artistic identity” and “stage presence” are omnipresent throughout the workshops. Albin Warette splits his time and passions between theatre, circus, writing, acting, teaching and directing. Above all, he enjoys being involved in collective projects. Exchanges and co-creations are his greatest motivators considering that a response created together is the best solution. He is involved in several international projects focused on mixing and combining circus and theatre. His main stage orientation is about that: finding connections. 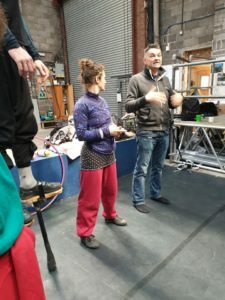 He writes and directs circus shows, always reaching in new directions, in an effort to always continue to learn through encounters and exchanges. His areas of expertise include theatre, “contemporary circus” (cirque nouveau), street theatre and improvisation. As a director and author who combines circus and theatre, his artistic palette diversifies with each new project. (Kaaos Kaamos, Cirque Exalté, Cia Zenhire, Collectif Prêt à Porter, Cie Etienne Saglio/Monstres, Famille Goldini…) Internationally, he has taught at professional circus schools and theatres in Brazil, Spain, Hungary, Sweden, Belgium, Serbia, Latvia and Germany. 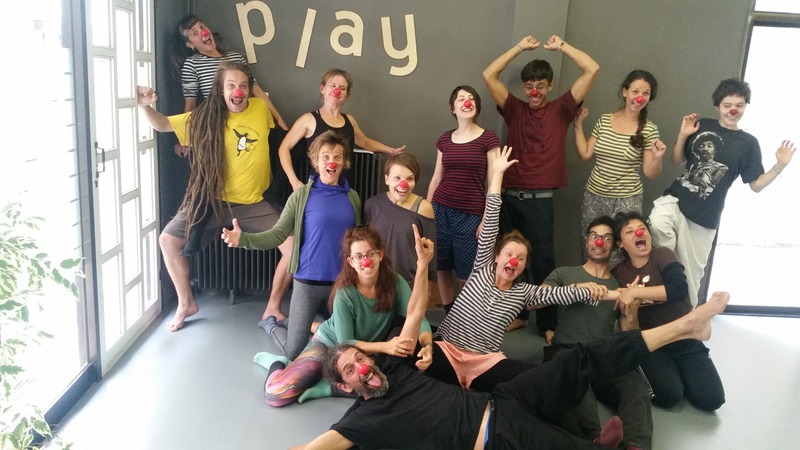 He also teaches theatre for circus in the French circus school, Le Lido, Toulouse.